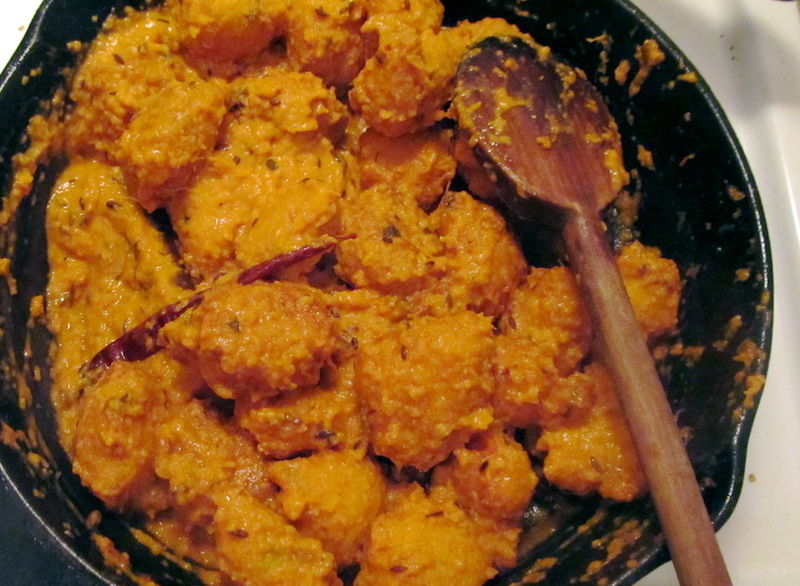 You are currently browsing the category archive for the ‘Indian food’ category. I love my local butcher. 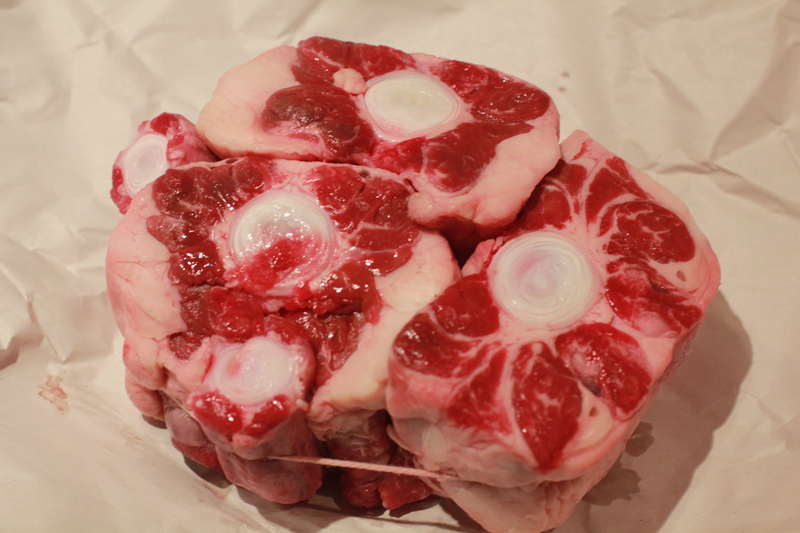 I went in for some beef for a Vietnamese salad, but noticed while I was there some lovely fresh looking oxtail. I have a general policy of buying things like this, that you don’t see all the time, whenever I have the chance, so I had him parcel me up several meaty chunks of tail. 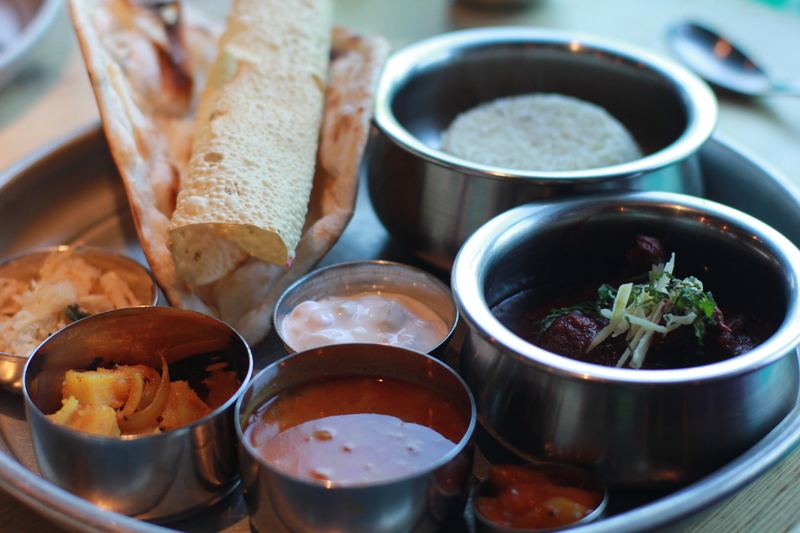 He asked if I’d been to The Chili Pickle restaurant – I have, of course, and blogged about it to boot – and said they do a great oxtail madras and I might consider an Indian approach to my oxtail. Brilliant! Last weekend was Brighton’s Fiery Foods Festival, an event that you can imagine is close to my heart. I’m not really invested in the boy-boy machismo of chilli eating competitions and I could do without the live music component of the day, but I am unreasonably excited about wandering from stall to stall, buying jars of this and that spicy condiment, and grazing on hot foods from around the world. I have to say that this year’s festival was noticably weaker on the street food front. Whereas last year I ate amazing som tam (pounded for me while I watched, with levels of each ingredient open to debate), delicious Nigerian spinach and egusi (not spicy but there was hot sauce available) and more, this year the hot food was a bit insipid. There were stalls of the kind you see at every street event – burgers, sausages and so on – that have nothing to do with fiery foods, and then horrible corporate versions of Mexican food. 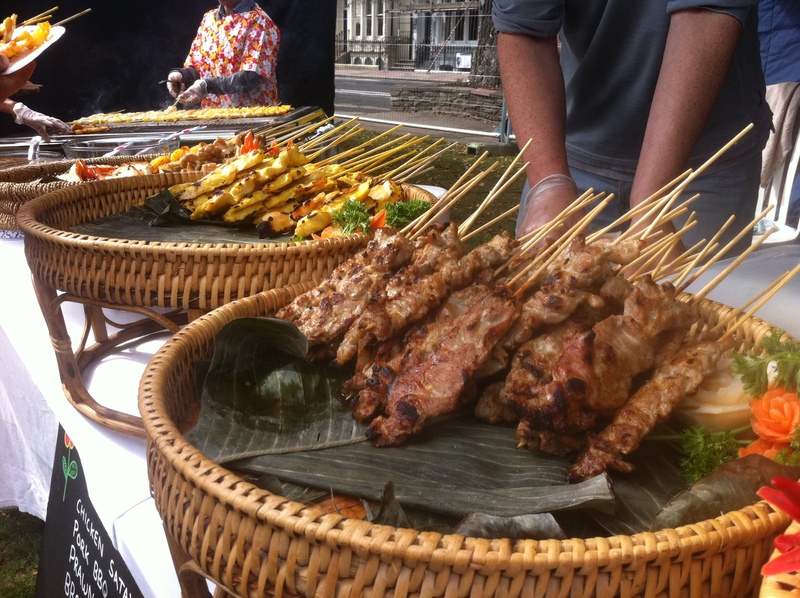 We did eat some lovely Thai BBQ but I worry that the economic situation is driving out the small businesses that are a huge part of this kind of event. It’s been a busy week at work with sadly little time for cooking. I did manage a trip to London to see David Tennant in Much Ado About Nothing, which somewhat made up for missing his Hamlet. (I had a ticket, procured after much pathetic begging from my Hollywood contacts, and then he went and hurt his back. Bah!) This time all went well, the play was hilarious and David was gorgeous in a white naval uniform. Check out my fellow theatre-goer Thrifty Gal’s post for photographic evidence. And, since no trip to London is complete without Asian food, I even managed a quick trip to C&R Café for a Singapore laksa and a Malaysian tea before the show. 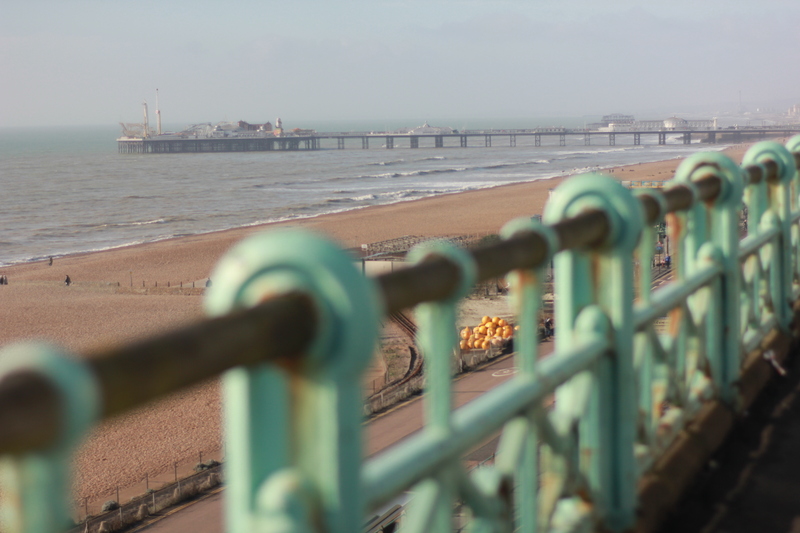 So I’m back home in Brighton and Spring seems to have arrived, at least for today. This weekend marks the beginning of a couple of weeks off work (hurrah!) and I also have Mama Lemur visiting. Between preparing for a houseguest and catching up with all the work I missed while in New Orleans, there hasn’t been all that much time for cooking this week. But as today is my mum’s birthday, we had the perfect excuse to go out to eat instead, and we went for a celebratory lunch at the Chilli Pickle. Brightonian foodies probably know about the Chilli Pickle already, as the restaurant has already garnered a string of awards and it’s always busy. It opened last year in a small space in the Lanes, but has recently moved to substantially bigger premises opposite the public library. The owners seem a bit frazzled from the process of moving, but the space looks chic and modern, and despite the large number of tables the service remains efficient and friendly. 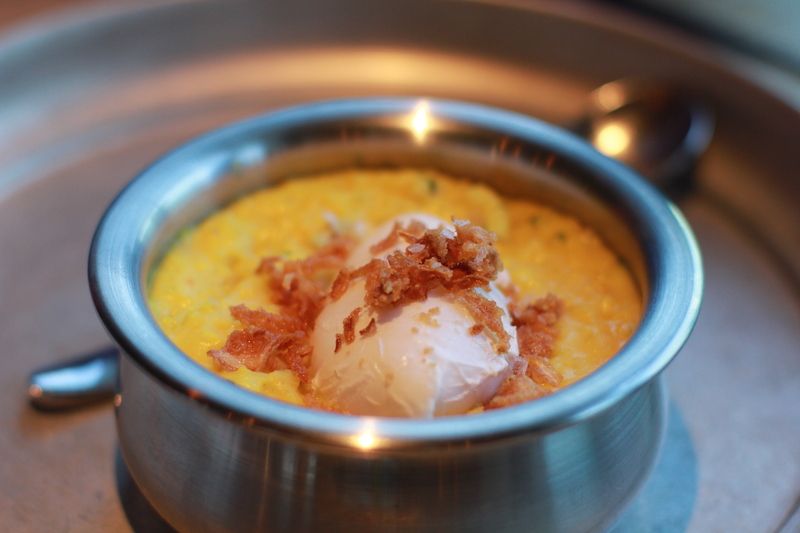 The concept is regional Indian food, modern in presentation and style but drawing from fairly traditional dishes. The focus is on small plates based on street food, but there are also thalis, dosa and kebabs. 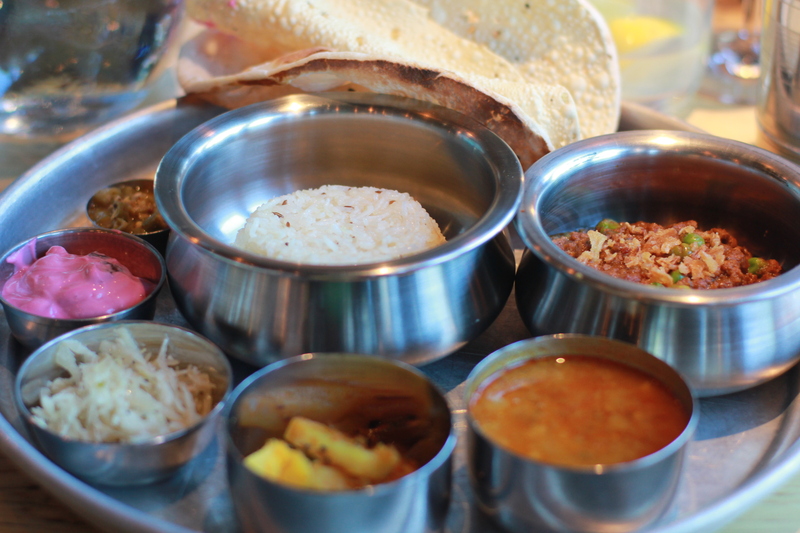 It’s thus ideal for lunch, and the small plate to thali range offers both light and hearty meals. There are also several creative and tasty vegetarian dishes on the menu at any time. Mama Lemur went the small plate route, including this Indian-style kedgeree of smoked haddock, rice and dal with a poached duck egg on top. Regular readers will know that I have an irrational phobia of eggs, so I didn’t taste it, but it looks delicious. Mama Lemur felt the haddock was less fishy than the Scottish version, but otherwise the dish was a hit. Mr Lemur and I had thalis: he his standard order of keema muttar (minced lamb with peas) and I a new dish of Rajasthani laal maas, or mutton in a fiery red sauce. He always has the keema muttar; I don’t think he even looks at the menu any more, and I can see why. 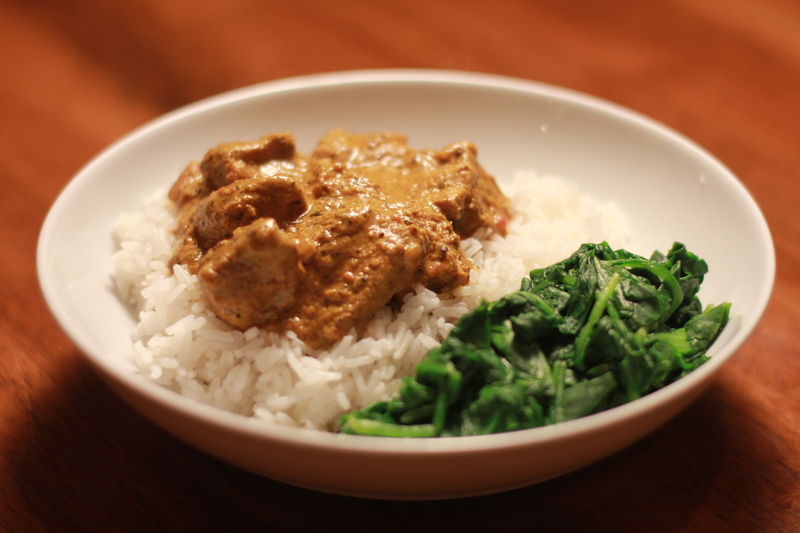 It’s reliably delicious with a rich flavour of lamb, a mild but well-spiced sauce and lots of peas. It came with a lightly sweet cabbage thoran, a bright pink beet raita, potatoes cooked with curry leaf and mustard seeds, a mixed lentil dal, and a chilli pickle, as well as breads and rice. My thali centred on shoulder of Sussex mutton braised in a dark red chili-infused curry. Laal maas is a well-known Rajasthani dish that is made with either lamb or goat and that gets its red colour and fiery character from the number of red chilies that are used in the sauce. 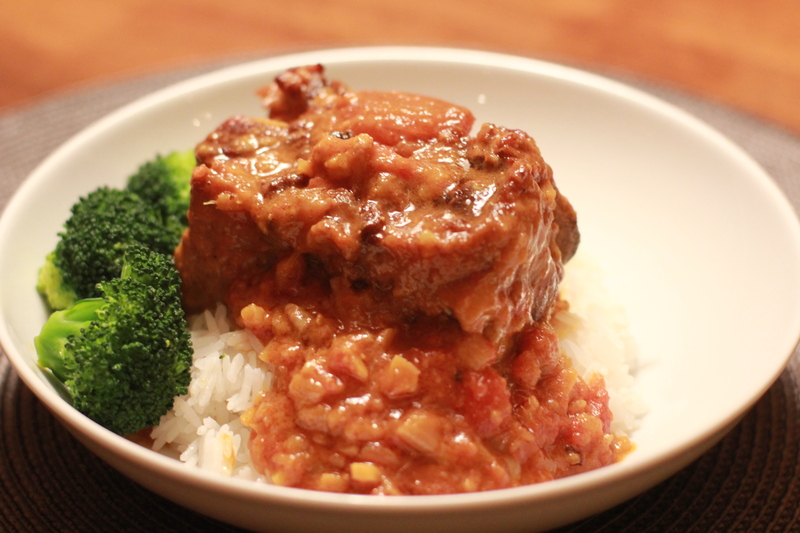 This version wasn’t incredibly hot (by my standards, YMMV) but had a lovely depth of flavour and a good chili kick. It came with a simple cucumber raitha that balanced the heat nicely, a fresh and sour lime pickle, plus the same thoran, potato and dals as the other thali. 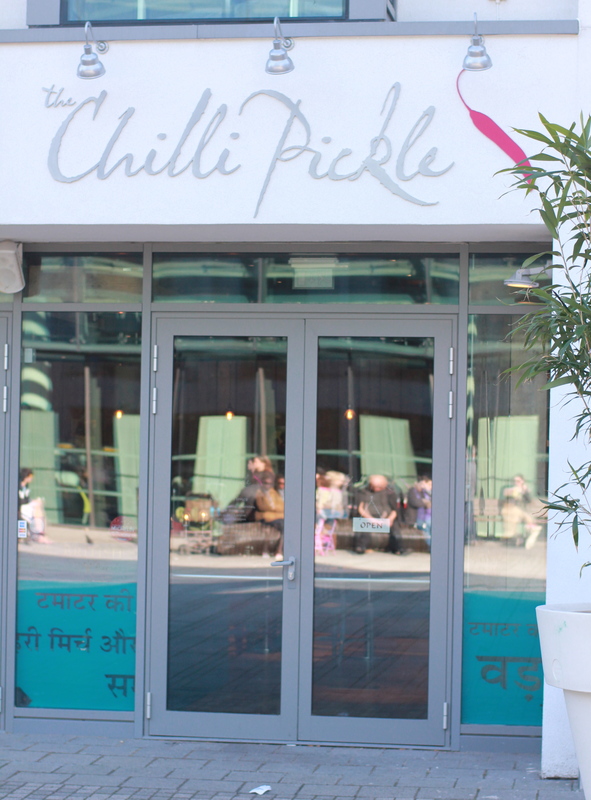 If you’re down in Brighton for the day from London, or if you’re a local on the lookout for a good Indian lunch in the centre of town, I don’t think you can do better than The Chilli Pickle.